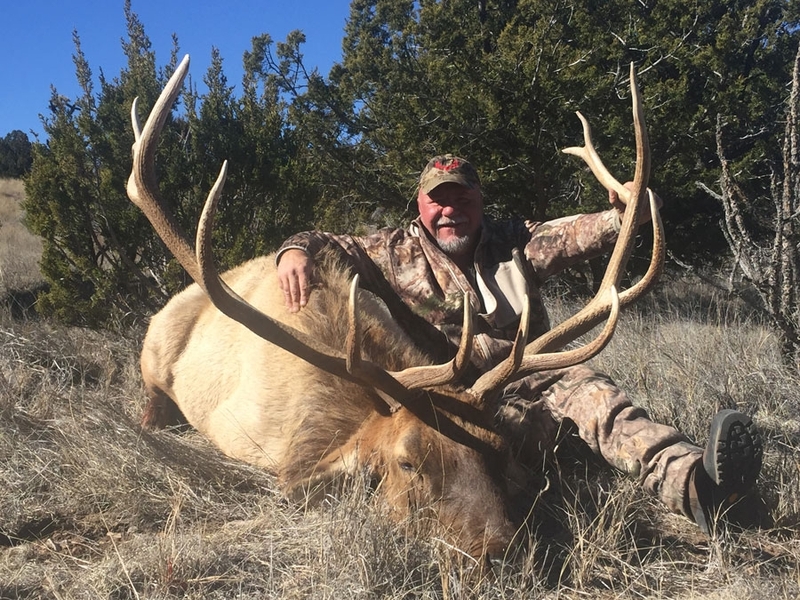 Ridgeline Outfitters offers trophy elk and other quality big game hunting in Arizona and New Mexico. We hunt Elk, Mule Deer, Coues Whitetail Deer, Oryx, and Antelope. 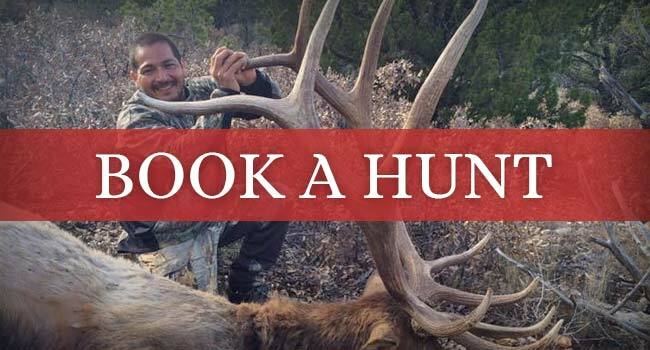 The New Mexico Big Game Draw Deadline is March 20th, 2019 5:00PM (Mountain Time). 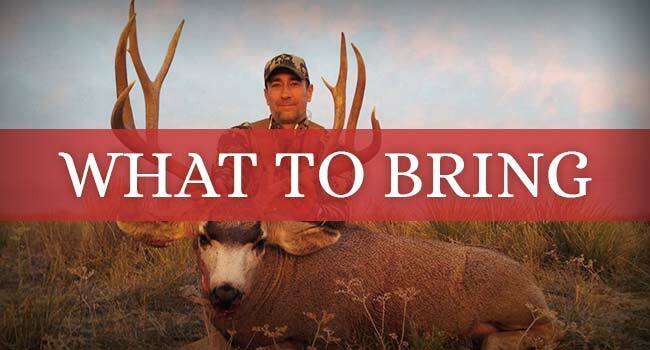 So, what is so special about our New Mexico big game and Arizona elk hunts? Ridgeline Outfitters has the knowledge, experience and guides to ensure your hunt is a true trophy-class hunt. 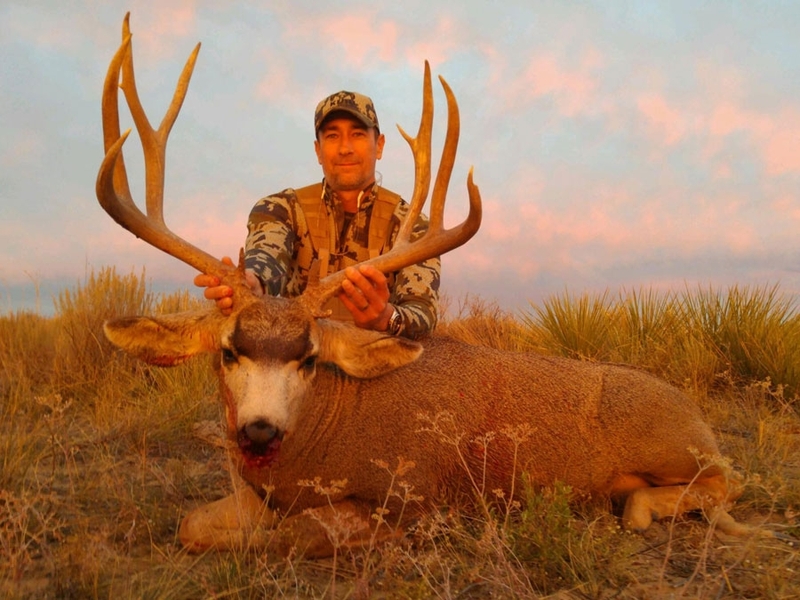 We offer archery, muzzleloader, and rifle hunts in Arizona and New Mexico for Elk, Mule Deer, Coues Whitetail, Oryx, Barbary Sheep and Antelope. 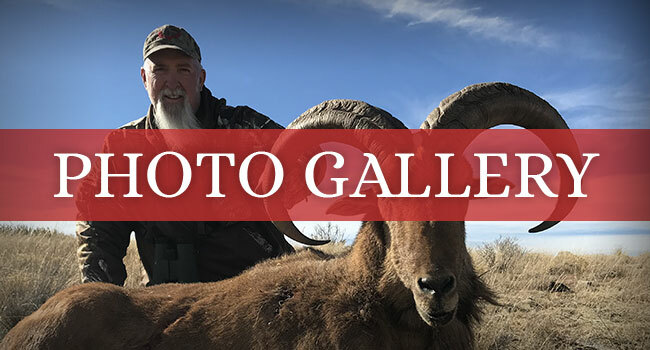 There may be other outfitters offering big game hunts in Arizona and New Mexico, but for those who seek the best there is but one choice. Give us a call or get in touch to book your adventure! Our New Mexico private ranch elk hunts are in Unit 12 in southwest NM and also Unit 34 in south central NM. These two units are a premiere destination for trophy Bulls. Our unit 12 ranches are rifle or archery hunts. Bulls on these ranches are averaging 300-330 with the potential to hunt Bulls in the mid to upper 300 class range. Archery Elk hunts are September 1st-24th, typically a 6 day Windows hunt. The rifle hunts on the ranch start October 1st and run through December 31st. The hunter can choose any 5 consecutive days to hunt within that time frame. Our unit 12 ranches are excellent for early season rut hunting as well as late season post rut winter range hunting. Arizona big game hunting is considered by most to be the best in the world. 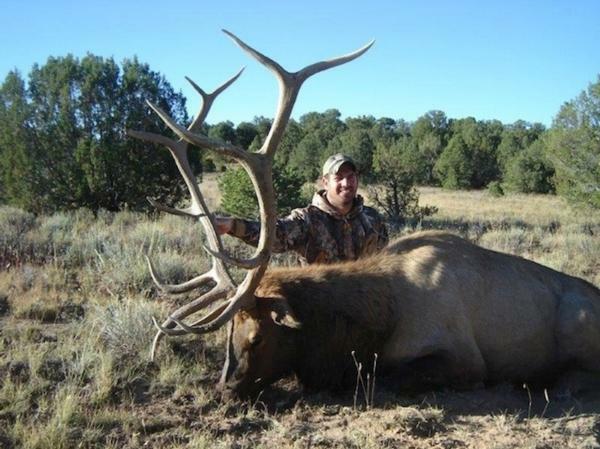 Ridgeline Outfitters provides Arizona elk hunts throughout the state, including Arizona elk units 1, 2A, 2B, 3A, 3B, 3C, 7W, 8, 9, 10 and 27. All of these units have the potential to produce magnum size bulls. Our Arizona guides are second to none; the intimate knowledge of the country we hunt is evident in the caliber of bulls that we harvest.